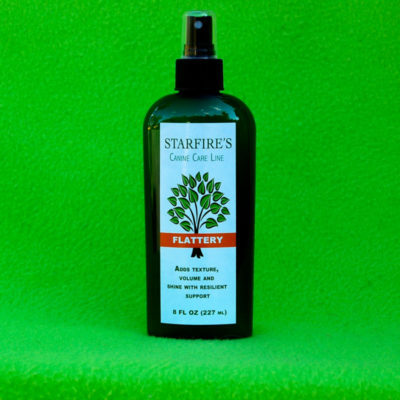 A leave in conditioning product that HEALS over processed coat. Extend color 100% more. See the full product description below. 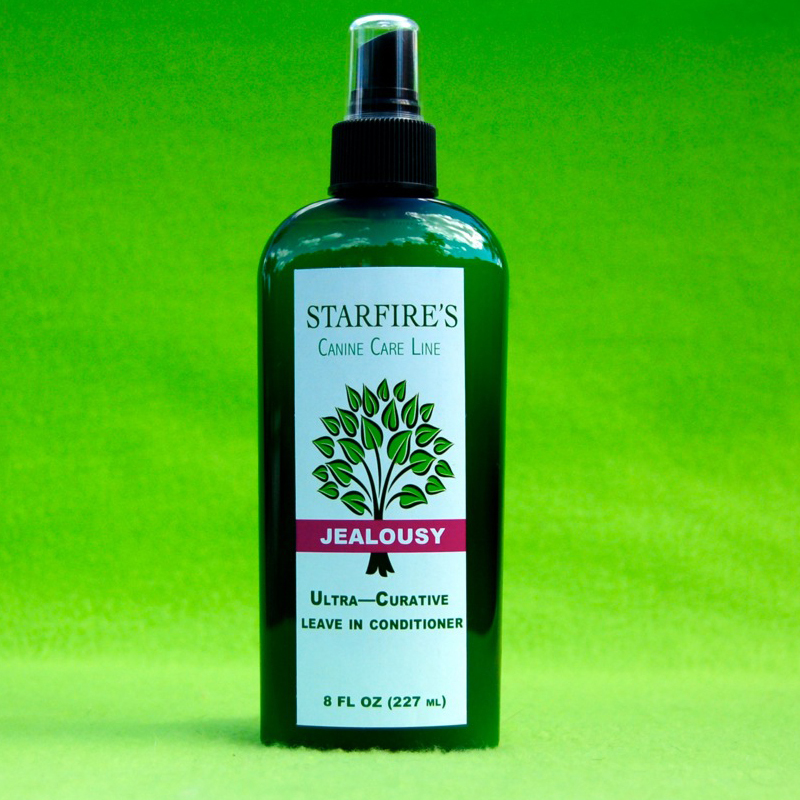 Jealousy comes in 8oz or 32oz bottle. This is a revolutionary hydrating treatment featuring the first new anti-frizz technology in over thirty years. 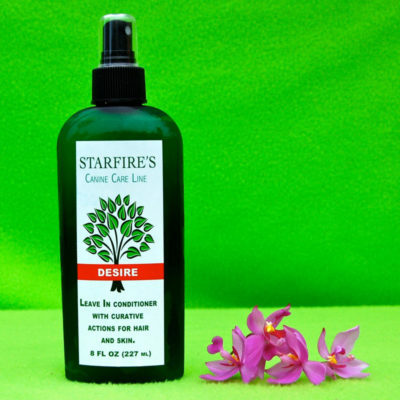 A leave in conditioning product that HEALS over processed coat. Extend color 100% more. Apply to towel dry hair and leave in for continuous healing action. 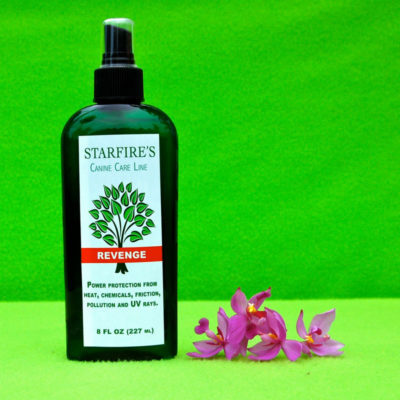 Use as often as needed to heal traumatized coats. Jealousy intensively moisturizing formula restores dry and damaged coats while effectively blocking humidity for truly frizz-free coats. Its key ingredient creates an invisible shield on the hair to lock in moisture proof smoothness and repel dirt and oil, You can go longer between washes to break the frizz and damage cycle.